Increase sales success by accurately and automatically tracking communications. Optimize your sales strategy with insights on what tactics work best. AMPED's powerful tools allow you to automatically capture data and get instant insights. Organize your sales information, daily activities and deals so you can work more efficiently and close opportunities faster. 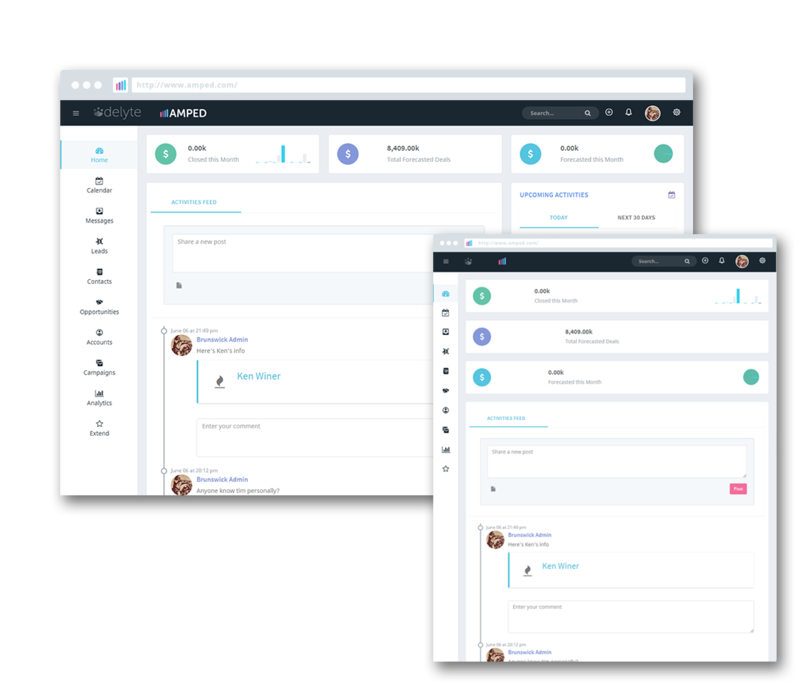 AMPED's simple and easy platform will help you manage the selling process from lead to closing. Get actionable insights so you can increase your sales with less effort. Always have customer information at your fingertips so nothing ever slips through the cracks again. Keep all your call, SMS, email, and sales information in one place for easier customer tracking. Reach out to your customers anytime, anywhere via phone, email, mobile app or chat. Empower and mobilize your sales force with an intuitive mobile CRM that improves visibility of information. Southwest Solar is a solar energy installer that offers turnkey solar planning and installation solutions. Business was booming and it became apparent that they needed an intuitive tool that was easy to implement to help their sales team manage leads, validate call volume per sales rep, and close deals faster whether they were in the office or in the field. With AMPED, the Southwest Solar sales team is able to work more efficiently by saving representatives time, improving their ability to plan, and automatically tracking outgoing calls. Because AMPED is so easy to use, sales reps make more calls using its automated features. Automating daily tasks helps the sales team focus on making deals and find opportunities for engagement. "AMPED has everything we need in one place and has helped streamline our sales process so it runs like a well-oiled machine." Take your sales operations mobile. Keep track of your schedule, locate customers, and stay in contact. 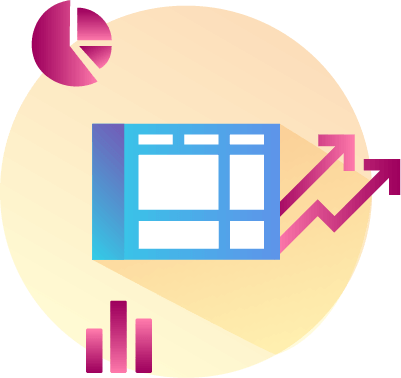 Produce custom dashboards and reports to create actionable insights that make forecasting and tracking activities easier. 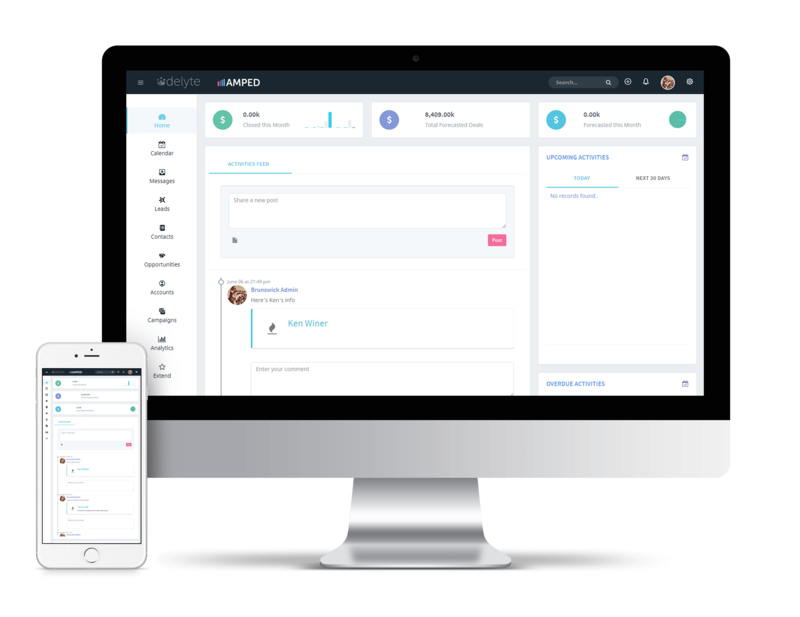 Send and manage mass email and SMS messages directly within AMPED and have all performance metrics stored in one place. 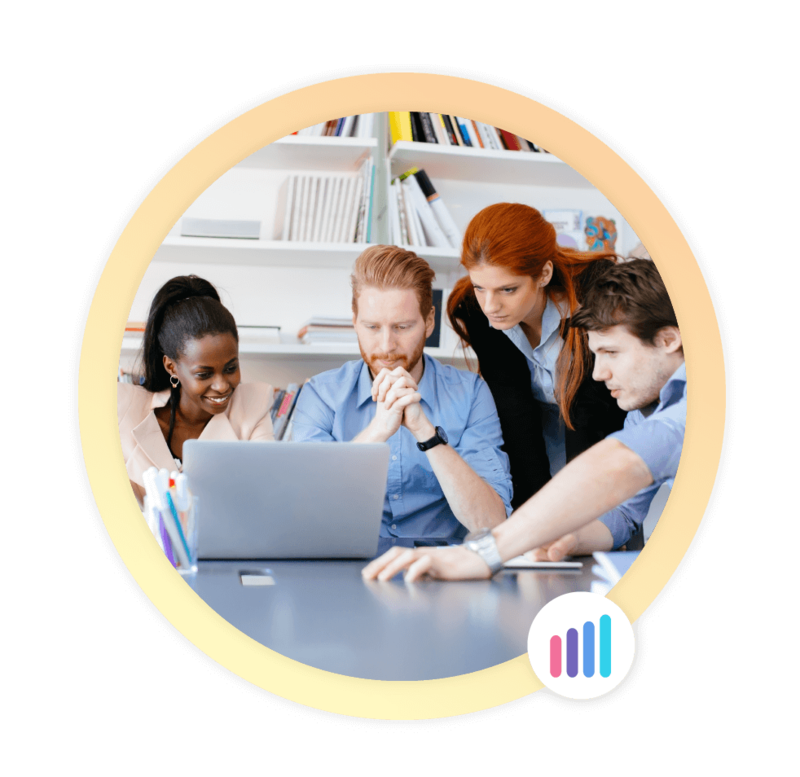 Send, receive and track all your emails in one place to improve communication and build relationships. Nurture leads and customers with AMPED's industry leading campaign manager. Let us show you how AMPED can supercharge your selling process!